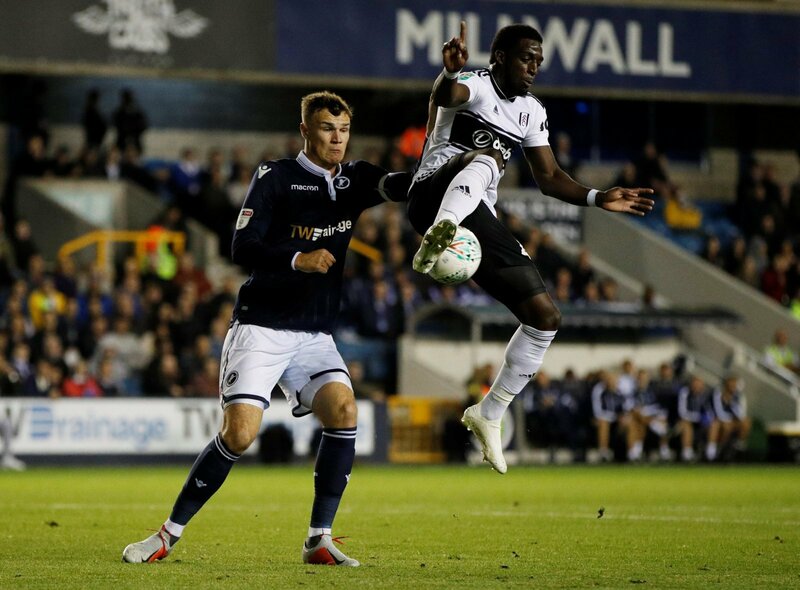 Millwall defender Jake Cooper is confident the Lions can get a result against Sheffield United on Saturday, ahead of the Championship clash at Bramall Lane. Neil Harris’ side are unbeaten in their last two matches after Wednesday night’s goalless draw at home to QPR and will be desperate for three points as they battle to avoid relegation. The Lions are currently 19th in the Championship table, two points above the bottom three and have a game in hand on their relegation rivals. Meanwhile, Sheffield United missed the chance to move back into the top two last night as they were held to a 1-1 draw by Birmingham City at St Andrew’s. The Blades are now third in the table, one point behind second-placed Leeds United in the race for automatic promotion, with five games to play. Cooper, who is an ever-present for Millwall in the Championship this season, is confident the Lions can cause an upset at Bramall Lane. “Saturday is massive, they have a lot to play for,” he said, as quoted by the club’s official website. “We’re hoping they’ll be a bit edgy and we’ll go there full of confidence on the back of two positive results. Anything can happen on the day, and we’ll go there looking to get a good result,” added the centre-back. It’s a must-win game for both teams at the weekend. Millwall will definitely be considered underdogs but there’s no reason why can’t get a result at Bramall Lane, if they play to their best. The Lions produced a brilliant performance in their defeat at Leeds a few weeks ago and arguably deserved to take something from the game. That performance proves that the Blades cannot afford to underestimate their opponents at the weekend.